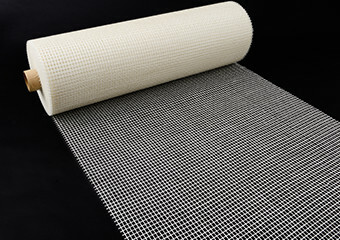 Scrim | Nippon Electric Glass Co., Ltd.
Scrim is produced by laminating or weaving ARG fiber yarn strands or single end roving into open mesh shape. 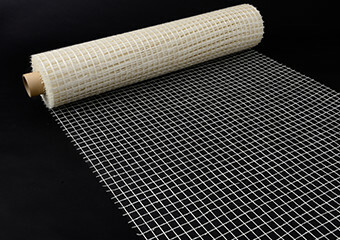 The continuous ARG fiber strands can work as reinforcement or crack control material effectively. It is used as reinforcement or crack control material for rendering, precast concrete and Glassfiber Reinforced Concrete (GRC). It is also applicable as repairing material to peeling prevention method for concrete members.